A new control board was installed & all the functions started perfectly. 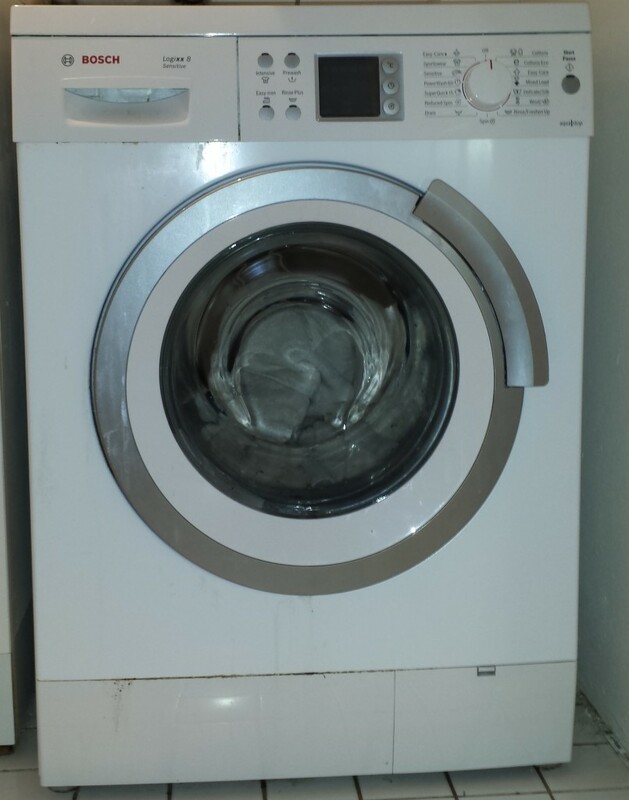 The washer may have looked completely dead, but just a quick visit from our Local Appliance Repair Technician brought life back into this trusty Bosch Washing Machine. Before you throw away your quality appliances, give us a call, we can often fix the problem for a lot less than buying a new one.